When you are ready to take the first step towards making your smile (or someone you loves smile) just the way you would like it, beautiful and healthy, please complete and submit the form below to request an appointment. No referral is needed. One of our Administrative Coordinators will contact you to book an appointment with you. 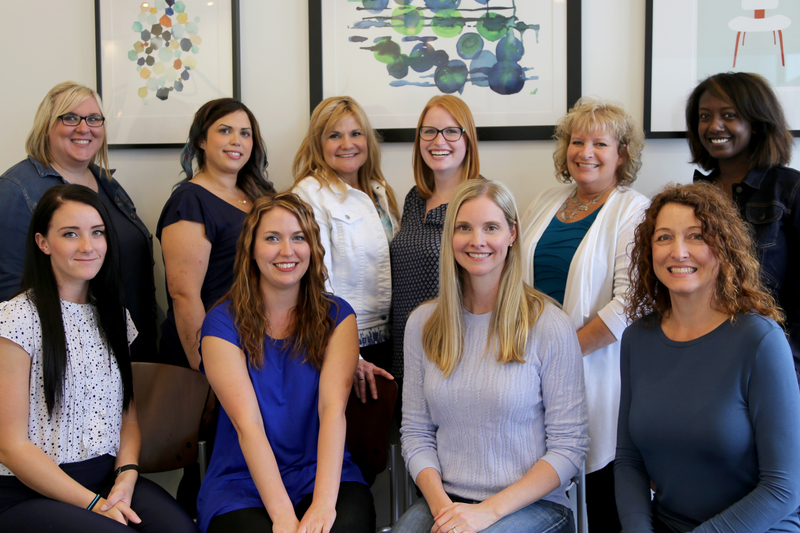 If you prefer you can call us at 204-336-8187 at our Ridgecrest office or 204-326-8187 at our Steinbach office or you can email info@rcortho.ca. Please note that this form is requesting an appointment. If you need to cancel or reschedule an existing appointment, or if you require immediate attention, please contact our office directly.